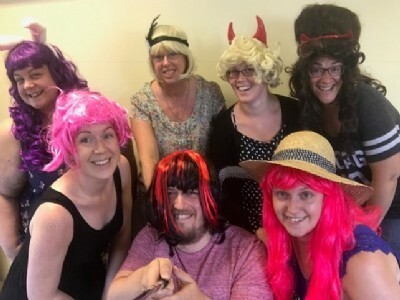 The team at CCMS supported Cerebra last week by joining in with their Head Awareness Week. The charity help families with children with brain injuries enjoy day to day life. Head Awareness week ran from 3rd - 8th July 2017 and people were asked to wear some form of headwear and then make a donation to Cerebra. 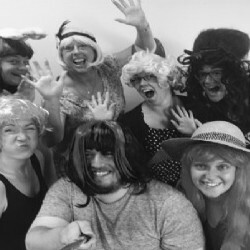 All of the team at CCMS decided to wear a wig and don't we wear them well! 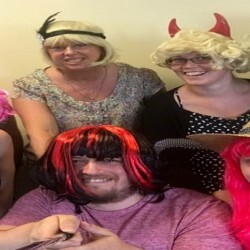 There is still time to donate and if you wish to do so please click here to go to the Cerebra website.